When a friend comes to you begging for you to help bail her boyfriend out of jail, what do you do? Be prepared for taking on some responsibility. Cosigning on bail bonds come with certain responsibilities. If those responsibilities aren’t met, you could find yourself dealing with some pretty big problems. For example, if the defendant your friend stop making payments on the bail bonds payment, the payment will fall back on you as the second cosigner. If the defendant decides to skip out on town, blows off their case, and goes missing, the bond will go into forfeiture. This means the court will impose a financial penalty equivalent to the defendant’s first bail amount. 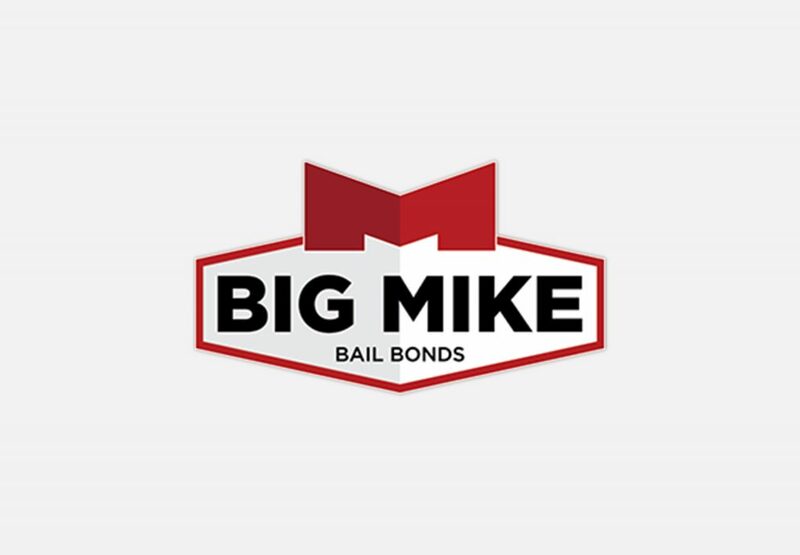 The payment of the penalty will fall to the person who cosigned the bail bonds aka you. All in all, if a close friend or family member comes to you needing your help to post a bond, and your trust that they will go to court and pay back the bondsman, then yes you should consider helping them out. However, if you get a call from a person you barely know asking you to help cosign a bail, beware! Don’t sign without knowing what you’re getting yourself into! 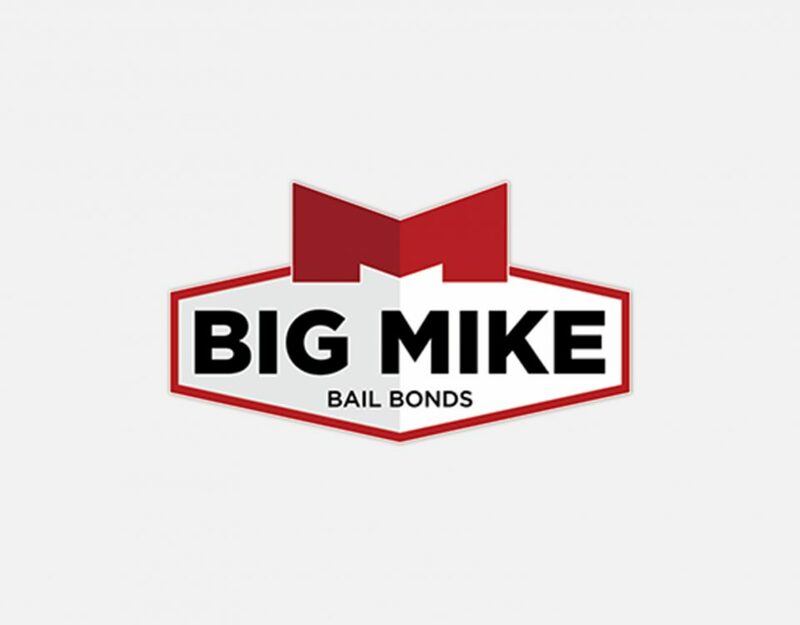 Our bail bond staff is experienced and well versed in the judicial system. We can help you further understand our processes and policies, so that when a friend or family member is in jail, you know who to come to. Give us a call at 919-934-5656.